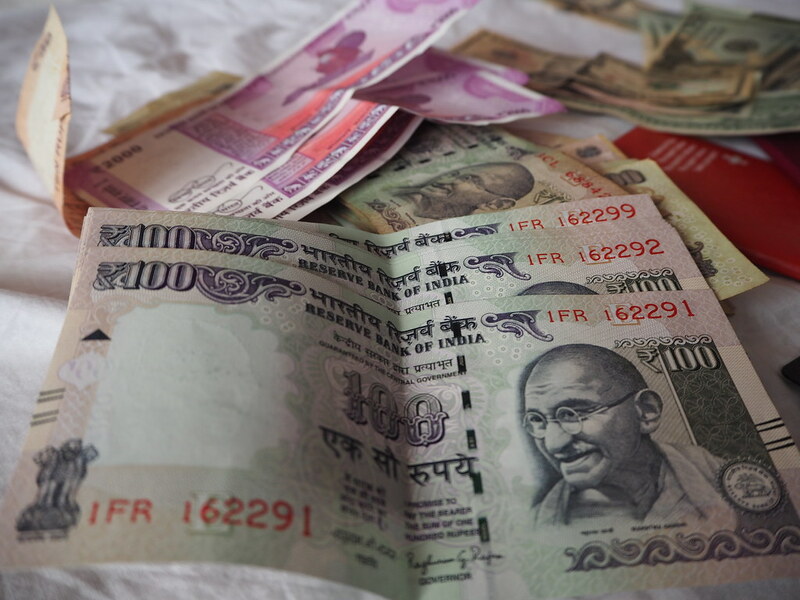 Newzhook wins honour at Indian ISV Awards 2016! 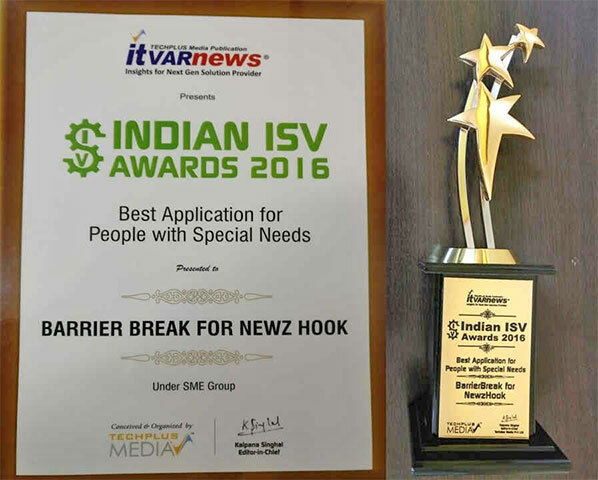 Barrier Break for Newzhook has won the award for 'Best Application for People with Special Needs' at the 2016 Indian ISV Awards. The Indian ISV Awards 2016 acknowledge the best information technology solutions across India in areas like social, education, skill development and healthcare, to name just a few. 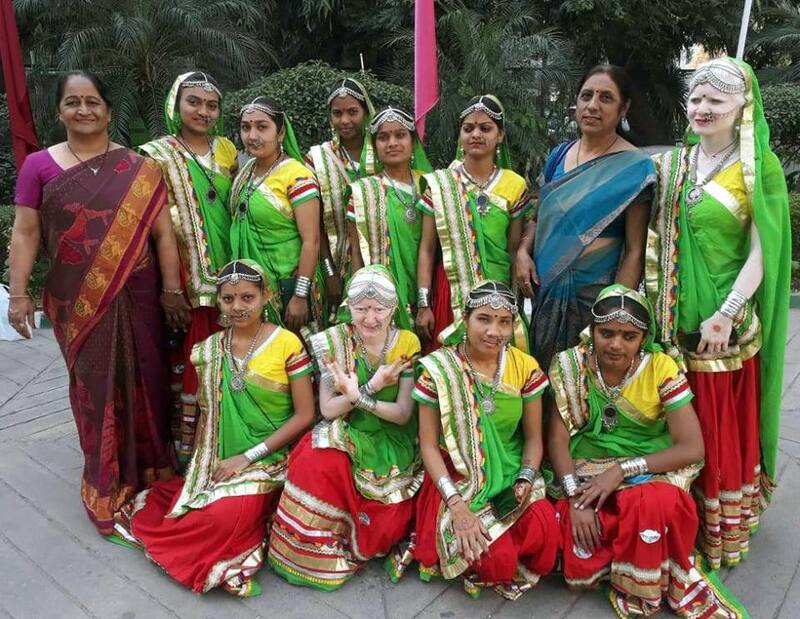 Shai Venkatraman, content editor of Newzhook, said that the team was happy and honoured to be chosen for this prestigious award.